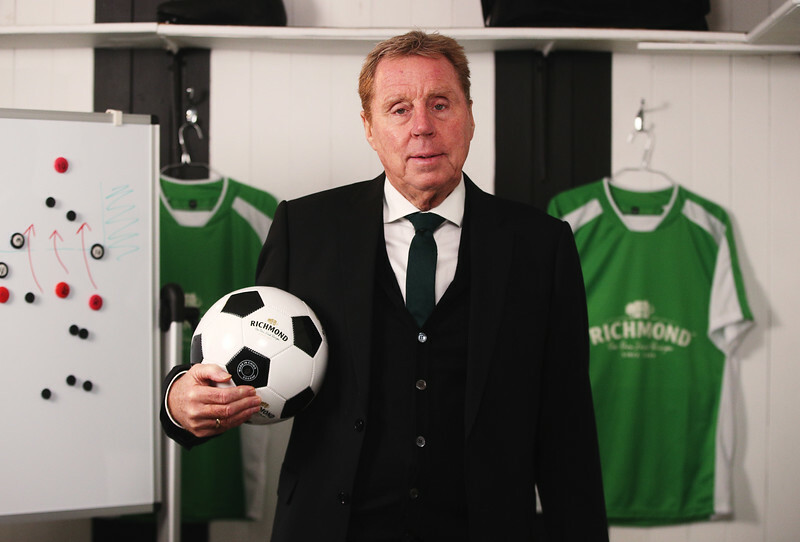 Harry Redknapp and Hayley McQueen have teamed up with Richmond to celebrate the nation’s favourite fans. Head to the Richmond Facebook or Instagram page for the chance to win your local football club a match day to remember. Richmond, the nation’s favourite sausage, is celebrating the fans of the nation’s favourite sport. To win a match-day experience to remember, head to the Richmond Facebook or Instagram page and nominate your local club.